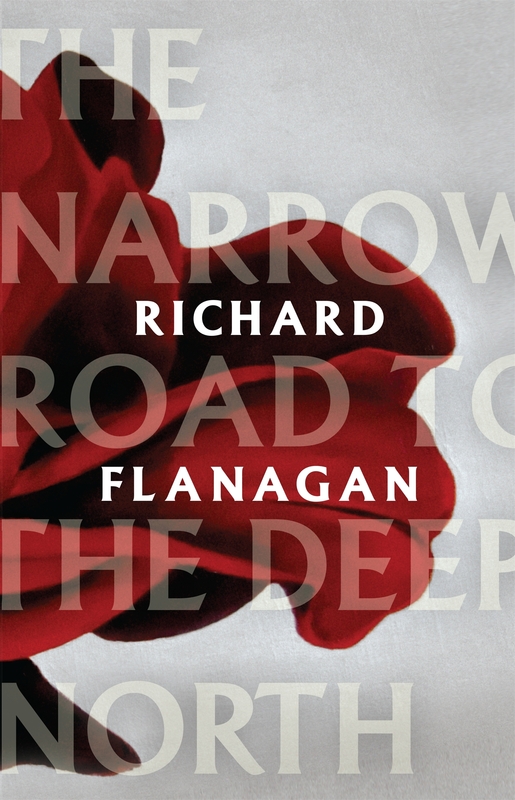 Richard Flanagan has won the Man Booker Prize 2014 with his book The Narrow Road to the Deep North which was described by the chair of the judges, philosopher AC Grayling, as “an absolutely superb novel, a really outstanding work of literature”. “It is not really a war novel,” Grayling said. “It is not about people shooting one another and bombs going off, it is much more about people, their experience and their relationships. 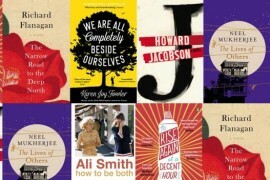 What’s interesting about it is that it is very nuanced, as if everyone on the Burma railway, both sides of the story, were victims.” Flanagan is the third Australian to win the Booker Prize following Tom Keneally and Peter Carey. Yes, so pleased to see it triumph. Without taking anything away from Evie Wyld it makes the Miles Franklin decision odd, even allowing for different tastes/different judges.